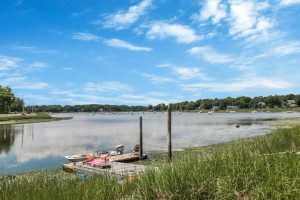 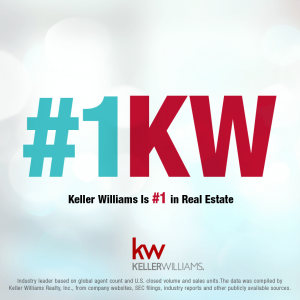 2 Windswept Lane, Setauket | Looking to call POQUOTT your home? 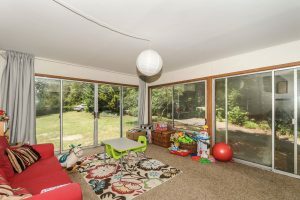 SPACIOUS AND BEAUTIFUL CENTER HALL COLONIAL sequestered on over one acre of tree-lined property, set at the end of a private road just across from the Setauket Harbor. 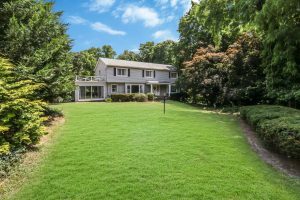 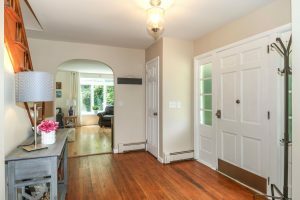 The welcoming foyer invites all into this stunning home, offering a gracious living room and formal dining room, both with light-filled windows and gorgeous hardwood floors found throughout. 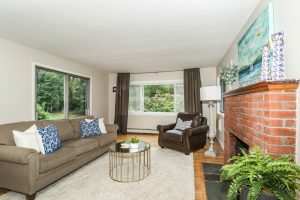 The home flows back into a relaxing den with warming fireplace, windows with views of the surrounding nature and sliding glass doors to the yard. 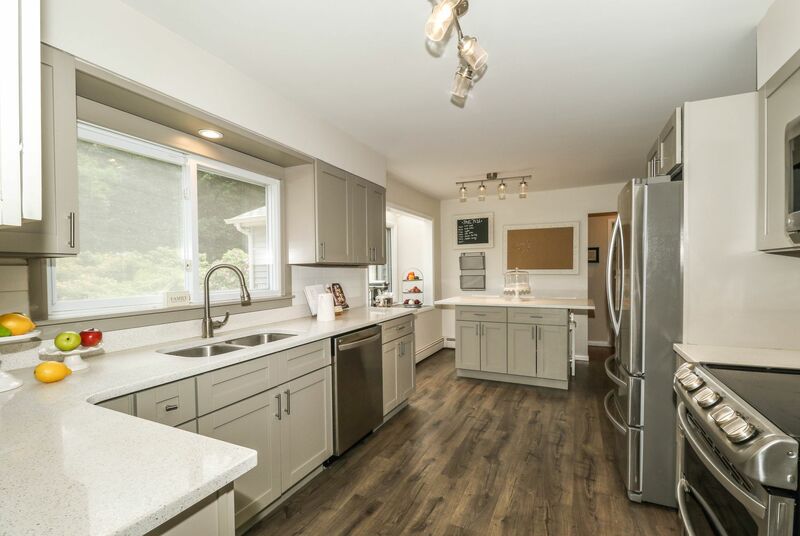 The stunning gourmet kitchen is appointed with custom cabinetry, quartz counters, seating island, pantry, LG stainless appliances and a bright breakfast area in front of large bay window overlooking yard – all set in serene privacy. 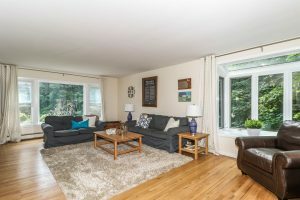 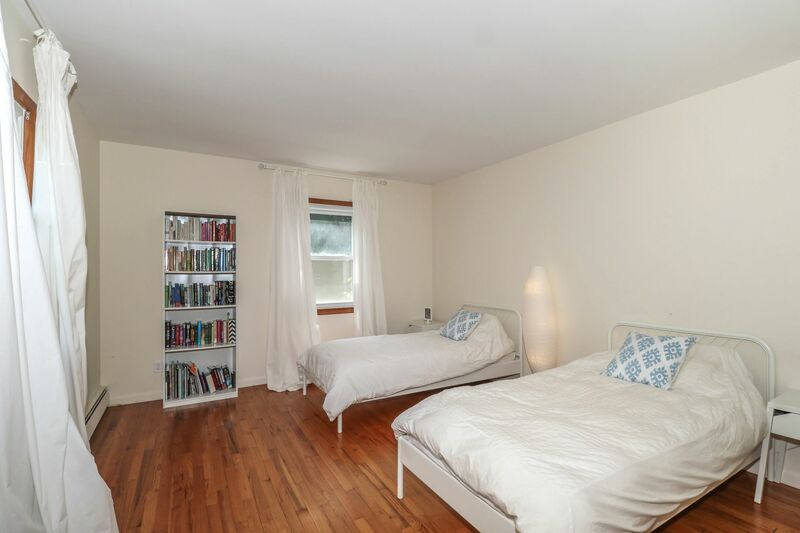 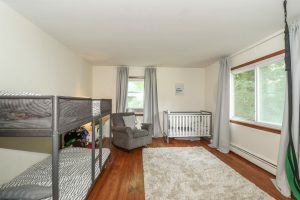 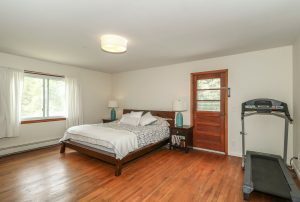 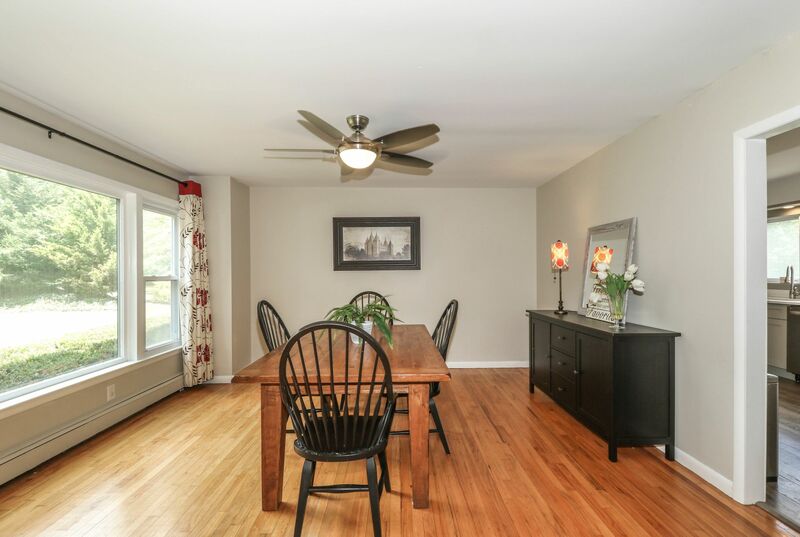 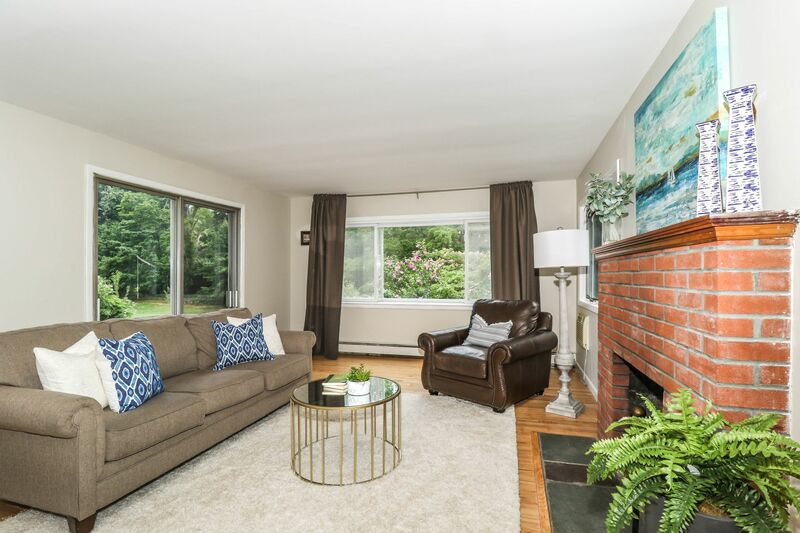 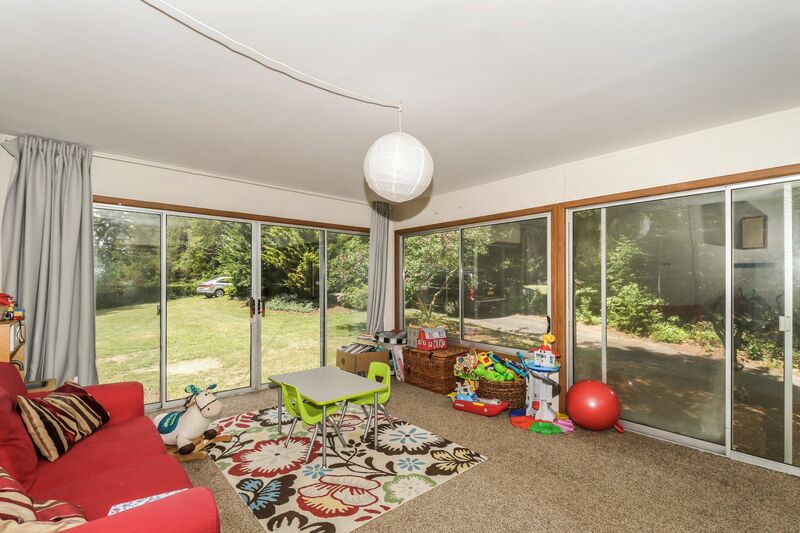 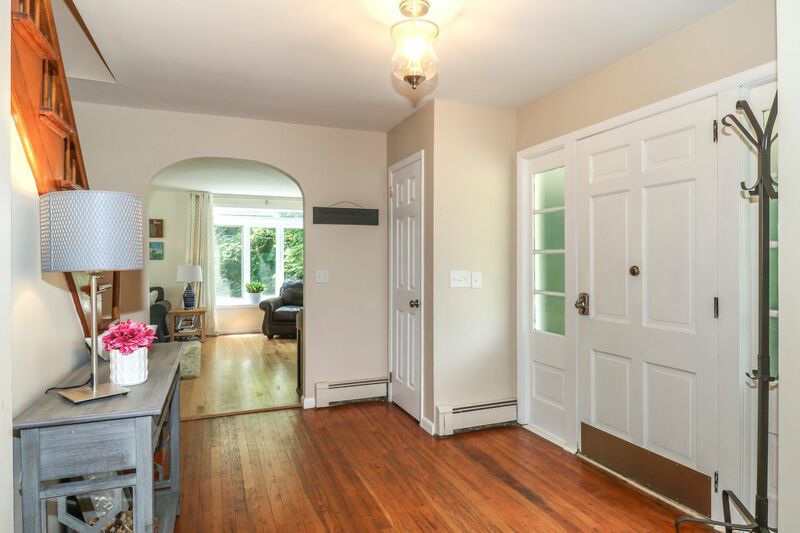 Off the kitchen is a delightful sun room with walls of windows and 2 sets of sliding doors to the grounds, and a perfect office, guest or au-pair bedroom. 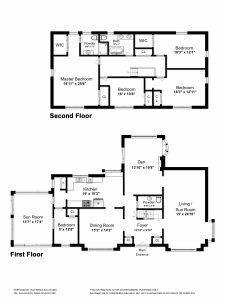 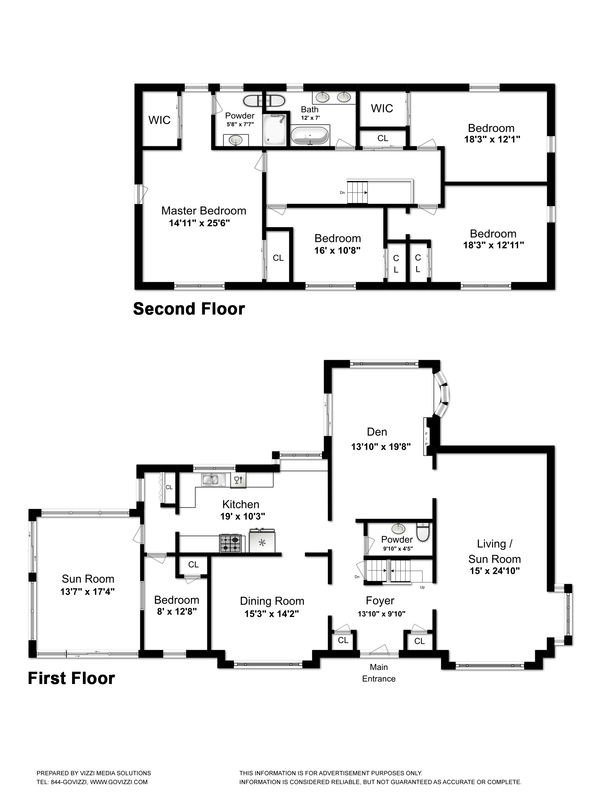 The second floor hosts the master bedroom suite with walk-in closet, door to a private deck and master bath with spa shower, three additional large bedrooms and full hall bath. Partially finished lower level has storage, laundry facilities, utilities and attached 2-car garage with extra parking.